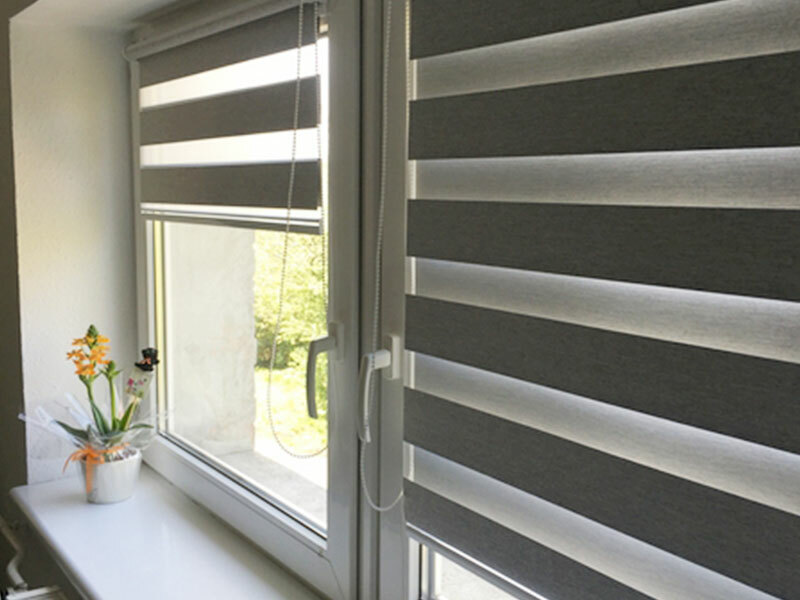 Internal shading is important , not because of protecting us from strong and disturbing sunlight but they improve the mood and the aesthetics of a place, as well .May it be your home or office,you can find the best matching shading solution at us. Vertical blind: An elegant and modern interior shading system for sophisticated flats, offices or exhibition rooms. There are different types available for shading straight, bevelled or curved surfaces. 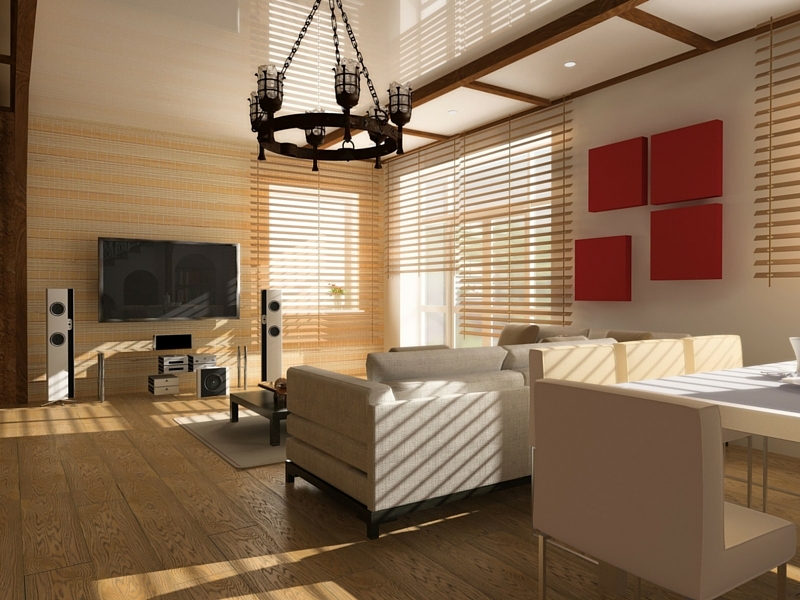 There is a wide range of choice of materials where the vanes can be light-filtering or completely blackout.The lamells can be turned at a 180 degree angle with the help of a beaded pull cord in order to let the appropriate amount of light in. It can be mounted on the ceiling with simple clickable top fixing brackets or it can be fixed with wall fixing brackets to the side walls. They are treated with special dust-repellent finish.Mounting and handling is simple and no maintenance is needed. 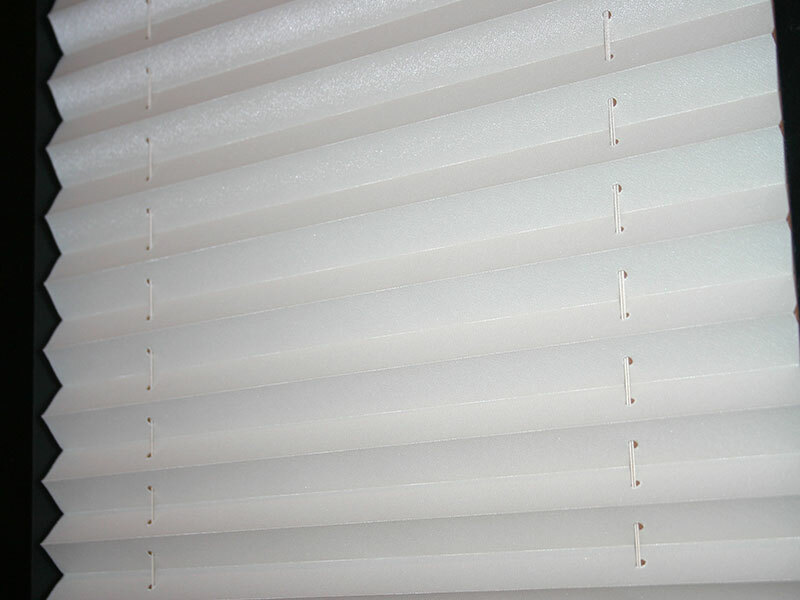 The vertical blinds can be ordered in manually or electrically driven versions. A shade made of a flat panel of vinyl or fabric that is attached to and rolls up on an aluminum cylindrical roller or wooden dowel. Can be spring loaded or operate with a bead chain loop. Roller shades have a great advantage of leaving the entire window sill free to be used while they are not flickered by airflow. It can be made of different types of fabric making them light-filtering or blackout. There are open structures and structures with a closed headbox. 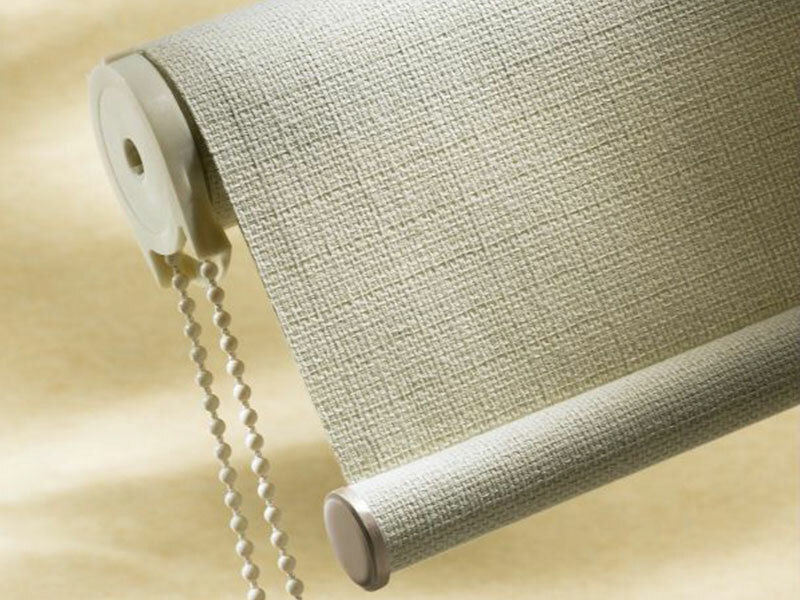 Roller blinds with bead chain loop: Reliable structure that can be handled with ease and that can be stopped at any position. It can be mounted onto the wall, the lintel or the window. 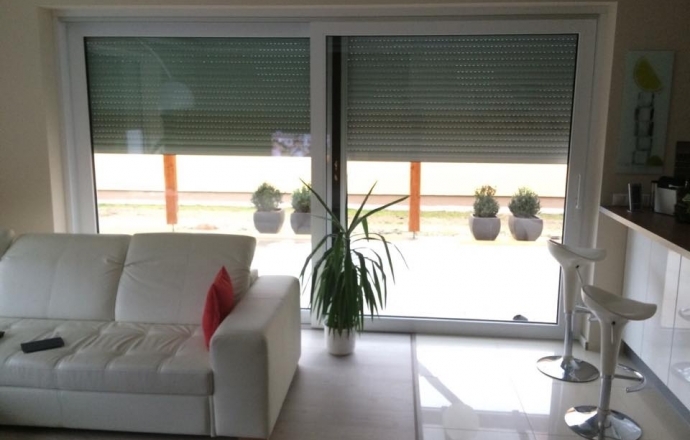 An exclusive type of interior shading systems. It is made from a double layer which is patterned horizontally. 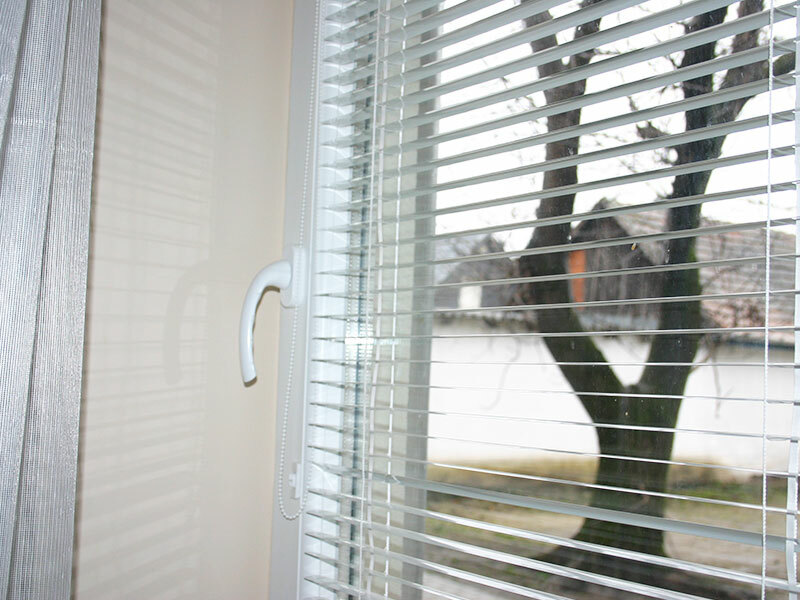 Thus it can be moved in a way that it can provide partial shading in horizontal streaks. There is a wide range of choice of fabric to choose from to match the colour and design of the interior of your home. 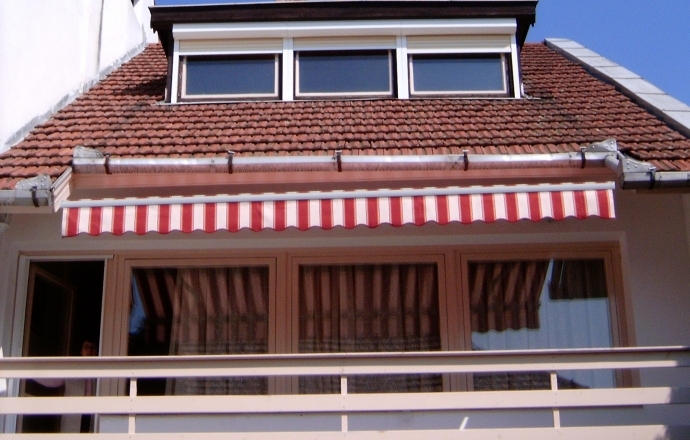 Slats are made of aluminium and easy to handle. 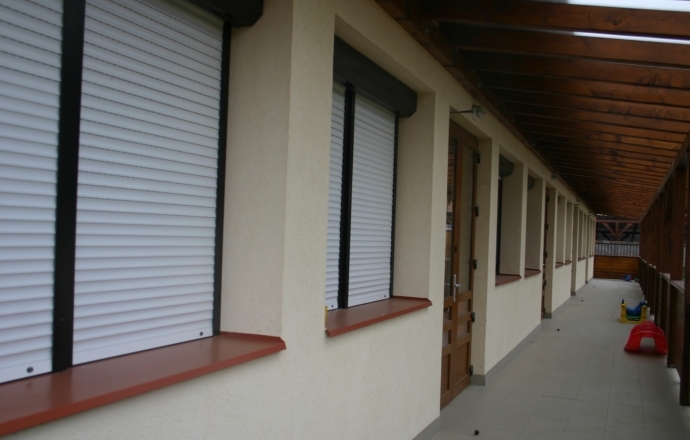 Because of its aesthetical look it is a popular shading system in flats, offices and institutions.You can choose from different and great range of colours and finish and slat sizes of 16 and 25 mm. It is used for interior shading.Slats are eloxated so you can choose from the basic colours or stronger ones to match your style better.Most popular ones are bead chain and tilt wand solutions. This system is especially suitable for the most convenient insect protection on doors and larger door openings. This is the most modern type of insect screen system for doors. One of its greatest advantages is that there is no need for a doorstep thus it ensures easy movement even for the disabled. Its net closes like an accordion door.Thanks to its aluminium structure the RAL colour range is available to suit your needs the best in harmonizing the colours of your building, your façade and your plissé shades.The faux wood finish perfectly matches the colour of the wooden door.